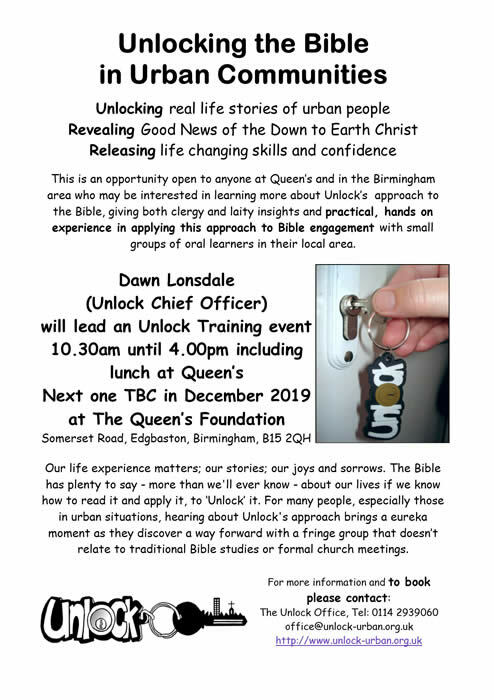 Unlock publish a variety of Bible study packs, house group materials, Lent courses and parish audit materials. Unlock exclude all liability (save for death and personal injury) to users of the website to the fullest extent permissible at law. All resources are in pdf format and as such require a pdf viewer. Please refer to these Copyright details >> before downloading and using any Unlock materials.